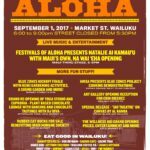 Na Kumu Hula Kahulu Maluo and Hālau Kamaluokaleihulu will perform at Maui Made Sundays on Sunday, Sept. 3, from 10 a.m. to Noon. 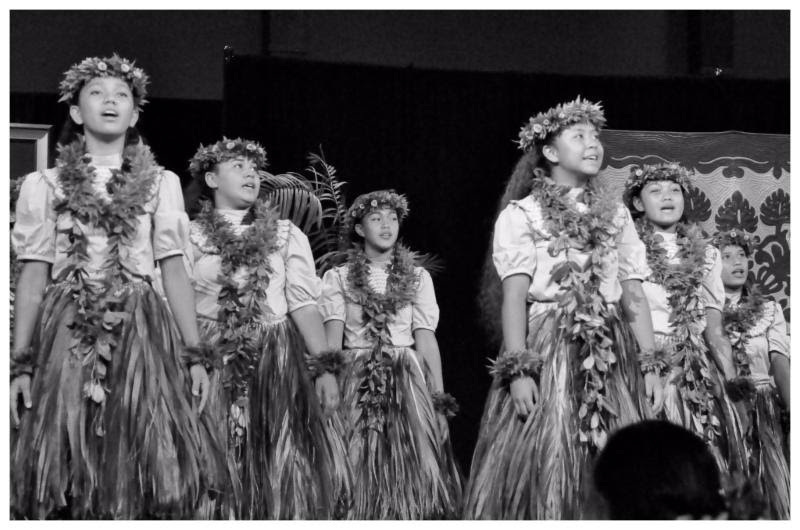 The hālau, founded by Kahulu Maluo in 2014, will take Center Stage with representation from the entire hālau, ranging from 5-year-old kaikamahine (daughters) to kupuna and wahine. Kahulu Maluo is a lifetime Maui resident who grew up in a home filled with Hawaiian music. Her mother, Carmen Hulu Lindsey, raised her to know the music of Hawai‘i. 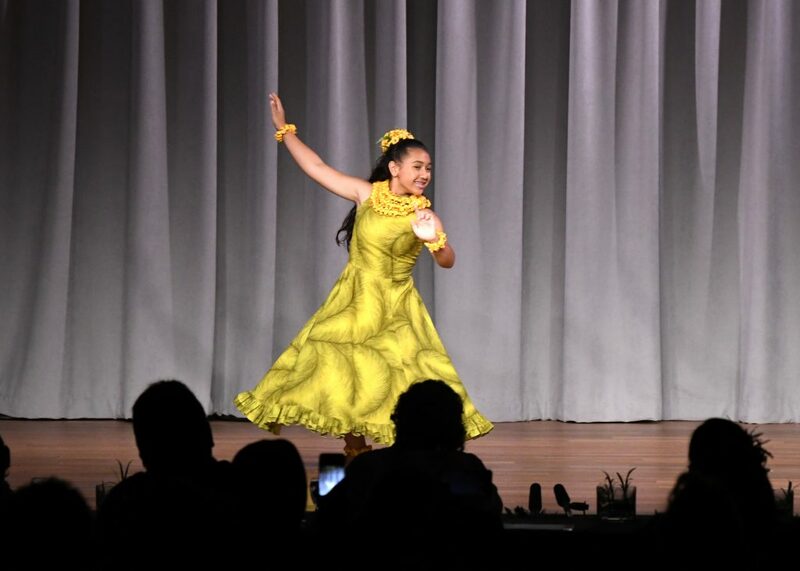 She was a student of Hula since the age of 3, studied with esteemed Kumu Hula such as Emma Farden Sharpe, Hōkūlani Holt and Hawai‘i Island’s Rae Fonseca while studying at UH-Hilo. 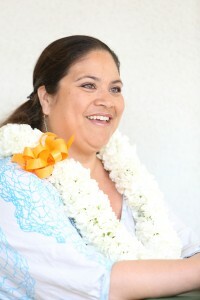 She completed her traditional ʻūniki ceremony under Kumu Hula Hokulani Holt, along with Rae Fonseca in June 2004 on the Pā at the Maui Arts & Cultural Center. Kahulu Maluo has taken on international students, working successfully with three different Hālau from Japan for the past eight years including Hālau Hula O Alohalani (Miho Shimbo, Sensei – Tokyo; Hālau Hula O Maluhia, Junko Yuzawa, Sensei – Utsunomiya; and Hālau Hula O Kealani, Etsuko Matsui, Sensei – Nagoya. 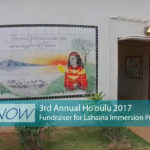 Hālau Kamaluokaleihulu will also be selling Big Island Candy Crunch Bars for $5 to fundraise for further hālau education. Maui Made Sundays gives visitors and kama’āina the chance to shop products manufactured, grown, and/or created in Maui County on the first Sunday of the month at the Queen Ka’ahumanu Center. 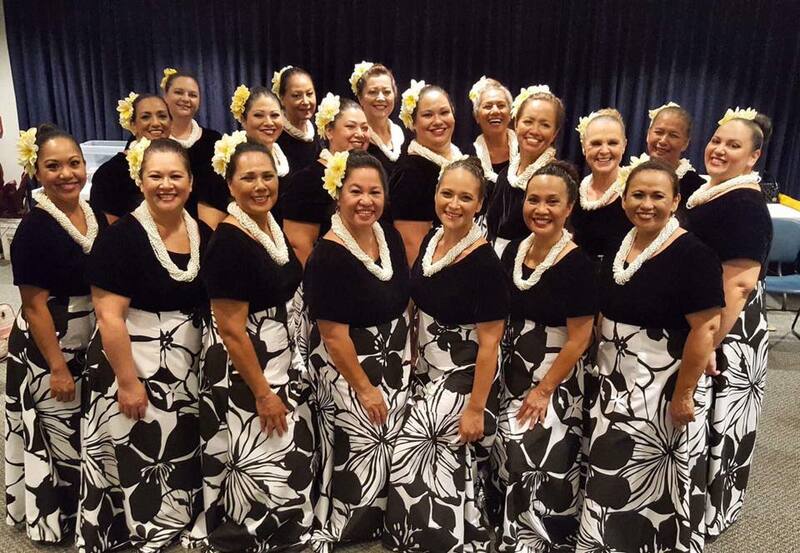 “We are delighted to perpetuate the Hawaiian culture by inviting hālau to grace our stage”, says Toni Rojas, Marketing Director. 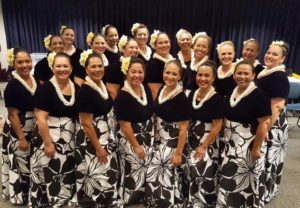 “Join us for what will be a beautiful performance from this renown hālau”, says Rojas.